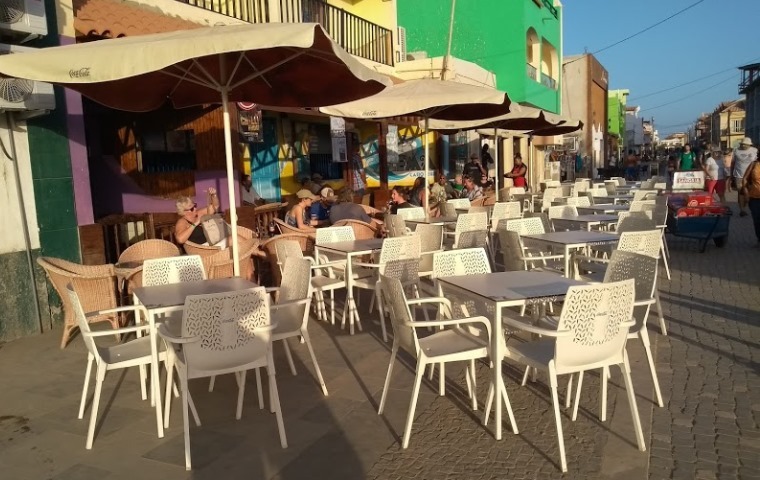 This website contains useful and general information, with tips and experiences of those who live, visit regularly or work in Cape Verde on one of the islands. There are Frequently Asked Questions (FAQ's) which contain general queries and answers under FAQ-Visitors and FAQ-Visa, they are not meant to be taken as factual, therefor you should perhaps use the questions and answers as a resource to find out more on matters or subjects for your own individual circumstances. What I can say is that as the islands develop, things will be continually be changing. Rules, procedures, laws will change without people being informed. In addition to this, those that move here will find that they will be given conflicting information, not be given enough information, or find that they have wasted a lot of time. However, there is hope that things will improve! We have shared information on investing in Cape Verde in FAQ-Investing, these are taken from comments and experiences of expats and those looking at buying property. There is some info about the history about the islands and Cape Verde, maps of the islands, cost of living, moving to Cape Verde, banks, mortgages, about working on the islands, things to be aware of and much more. Legal marriages in Cape Verde can be arranged however, as with some European countries the law requires tourists to be here for at least 30 days as part of the legal process. Secure Zones include additional information which you will only be able to access after registering your interest by completing the related Secure Zone Web Form. Each Secure Zone Form will have been set up for a particular service i.e. Wedding Services, Newsletters etc. We may also have Secure Zones set up for services on different services or islands. When you have registered to access a Secure Zone you will be able to access the information using the Username and Password you have chosen. Use letters and digits for your username and password. Don't forget to Log-out each time. We also have a number of other web forms set up, some for advertisers and others are our own site web forms, such as those in 'Contact Us'. There are Blogs with some travel experiences by expats as well as from regular visitors, about people, about islands and more. There is information on accommodation, restaurants, things to do, services available, hotels etc within the Cape Verde islands. We have some information on some of the developers, Real Estate Agencies, developments such as Vila Verde, Tortuga Beach Resort, Dunas Beach Resort, Llana Resort Porto Antigo which are on Sal Island. Perhaps you are just looking for snagging services, buying furniture or furniture packs or other services? Thinking of relocating to Cape Verde or setting up a business?.............. read the various articles and comments within the website which provides information on investments, importation relocation to Cape Verde. 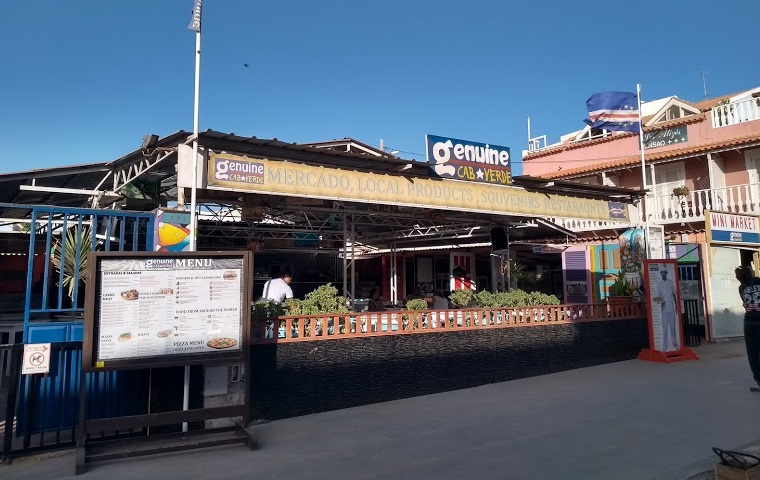 Looking for information on medical provision in Cape Verde including, clinics, insurance, hospitals and emergency contact services are provided within the FAQ - General with links to even more information within the Cape Verde Tips website. Buying a property as an investment or to rent or let in Cape Verde? Then read about Management Services and agencies on the Cape Verde Tips website. Information for British Nationals is also included within the site. There is more information about Sal Island than any of the other islands, as this is where we are based. Read about what expats and regular visitors have to say. There are news updates and a newsletter to which you can subscribe. We also have advertising options for businesses and services.